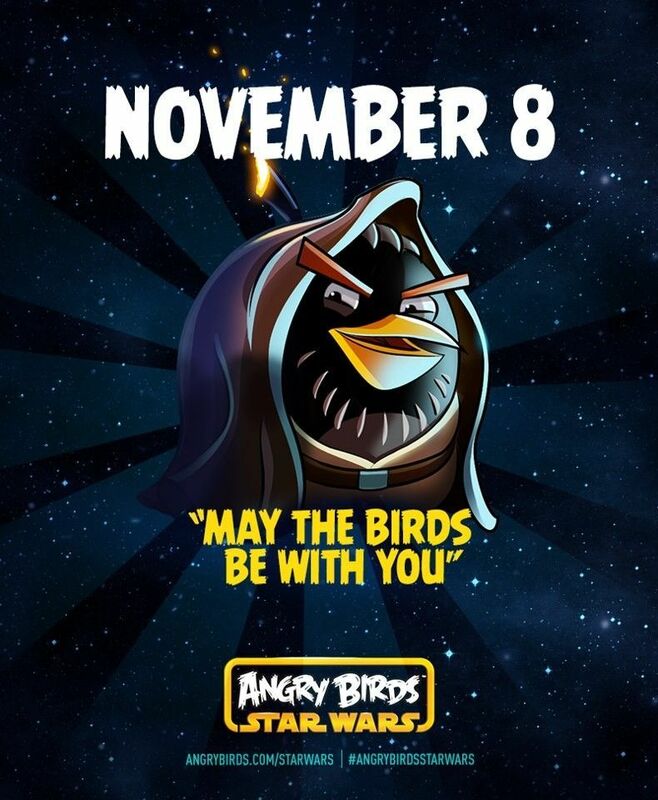 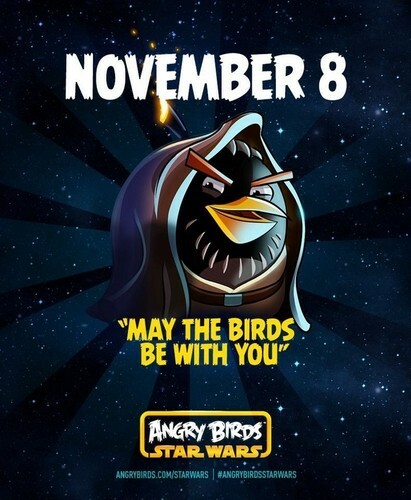 Angry Birds bintang Wars Poster. . HD Wallpaper and background images in the angry birds club tagged: photo angry birds star wars poster.